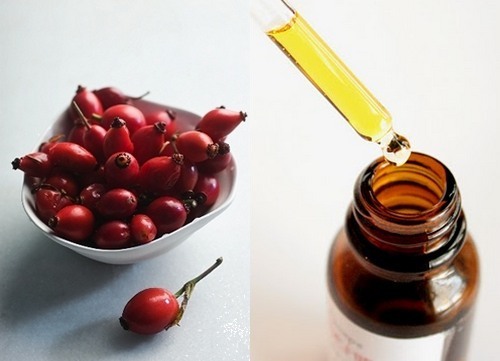 At Cranberry Lane we offer 4 unique product lines—which means we have something for everyone! 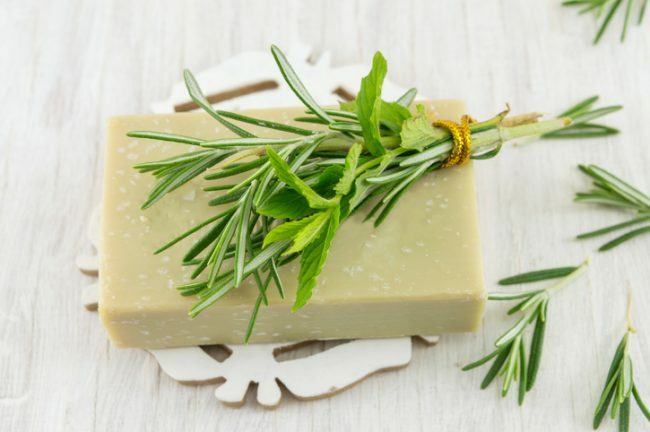 DIY Raw Natural Ingredients: Make your own natural soaps, body care and hair care. Finished Products: Our exclusive pre-made skin care and body care, which is 100% natural and carefully tested to perfection. Perfect for those who don’t have time to DIY. 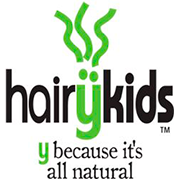 Hairÿ Kids: Our 100% natural body care line, created just for kids. 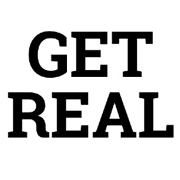 Get Real: Our skin and body care line that is made and inspired by the best ingredients that nature has to offer. 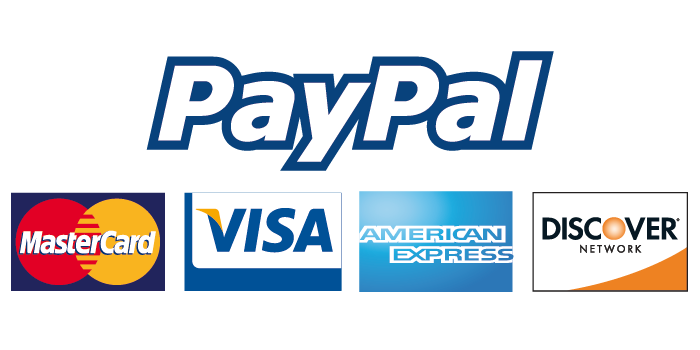 All our products can be viewed and purchased online or at one of our retail locations.